Ride-hailing company reports heavy losses for the first half of 2016. According to an article on CNET.com, Bloomberg is saying the sources familiar with the ride-hailing company Uber are reeling from an announcement made by the company’s head of finance, Gautam Gupta, on a conference call with shareholders that the company is reporting losses of at least $1.27 billion for the first half of 2016. The news is causing pause among the new sharing economy, of which Uber is certainly one of the giants, as well as a pioneer. Sharing is becoming a way of life for many, and other type industries are popping up all over, based on a similar concept. The concerns are if the leader of the industry is struggling to make a profit, what will happen to the lesser-known players? Uber is not a public company, and as such, does not have to disclose its financial statements, but Bloomberg’s sources report the head of finance gave the news to stockholders, and pinned the majority of the losses to driver subsidies, according to the article. Adding to the concerns was the fact that most of the losses came from the company’s American operation, where they have been firmly entrenched for quite a while in a number of US cities. Experts think the company’s losses will begin to fall in August, after the company struck a deal to merge with a Chinese competitor, Didi Chuxing, but analysts aren’t sure if that is enough to turn them completely around. Altimer analyst Brain Solis said he was not worried about Uber’s reported losses. 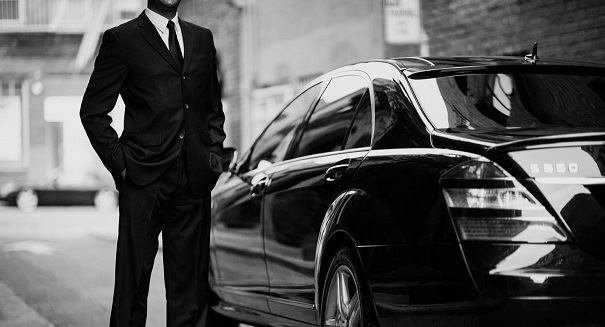 According to the CNET article, Uber was valued at $62.5 billion at the end of 2015.